WAHOO!!! The internet is STILL working!! I'm sitting in my parent's living room, watching television, AND blogging!! WAY better than the Mickey D's parking lot, huh?? I have a big batch of randomness for your Friday! Is anyone watching?? I know my friend, Narci, is!! We might be the only two! haha! Wednesday night got GOOD in my opinion! They had a few too many twists the beginning of the season. But...Wednesday got REAL! Now I'm hooked! 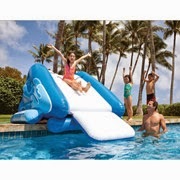 My parents bought this waterslide this summer for their pool. My kiddos are loving it!! As I'm enjoying my morning, blogging, and being lazy...I didn't know that Nixon sneaked to my parent's room and sprayed Silly String all over the wall and carpet!! SNEAKY Little GUY!!! My mom has being doing this regimen only once a day and I can already see results. Check out these results!! If dark spots are your thing, you need to give this a try!! 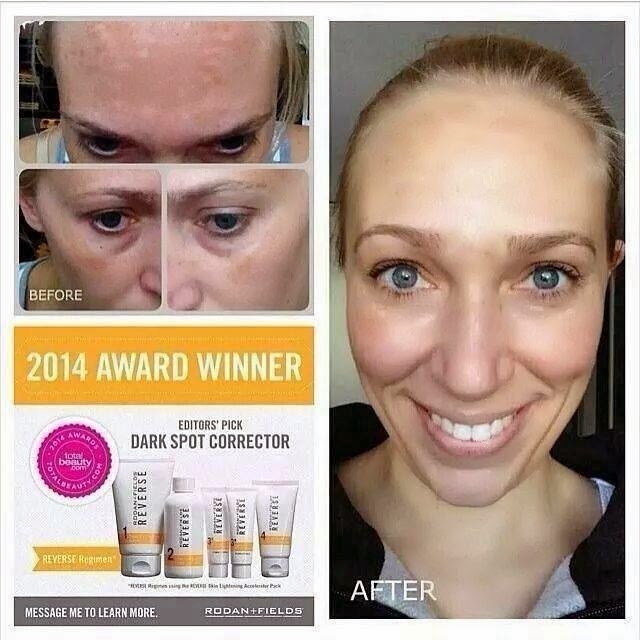 Amazing results!! Check out the products here or e-mail me alittlebitofeverything83@yahoo.com!! I absolutely LOVE that we have a personal shopper who's been gearing up for this sale for months to make sure we get the best bargains and deals available!! Hope you've been keeping up with Sheaffer's finds!! She's SAVING me tons of money. (I'm sure that's how Tab sees it too!) Keep up the good work, girl!! 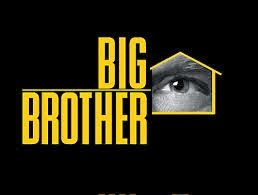 I LOVE big brother!!! Between Wednesday and Thursday..CRAZY! 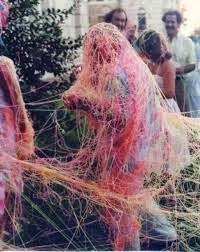 Yeah for internet, silly string, slides and Schaeffer! Happy Friday! I am WITH you on Big Brother. It took a week or so but OMG this week has been just the perfect amount of drama and craziness. That veto meeting? ohmygoodness. Being trapped up in the house has gotten to all of them so much sooner this year - they're all crazy! Can't wait for this upcoming week! Big brother!! OMG! I'm obsessed!!! Been watching it forever, but sometimes I feel like I'm the only one, lol! oooooohh we are huge BB.fans too.. I swear my relationship.with my hubby is stronger when IRS on, we laugh so much... I have not seen last episode, but livr Frankie, can't stand.Victoria.. ooohhhh.love it!!!! You are SO SWEET to link to me today! Thank you friend!!!!!! And I'm so excited to be starting the Rodan and Fields Reverse line too! 2 days in and already loving how it smells and makes my skin feel. Now I'm just waiting to see results!!! WooHoo! Hello Big Brother? Love it. My husband and I find it super entertaining! Our DVR didn't record Wednesday night, when it read the recap I was SO mad I missed it! Devin is CRAZY! Still need to watch Thursday nights...why do I love horrible tv?? ?